Love the sea? This sea shell wall decal is a perfect addition to your walls. Add a beachy vibe into your home with this removable wall art decal. 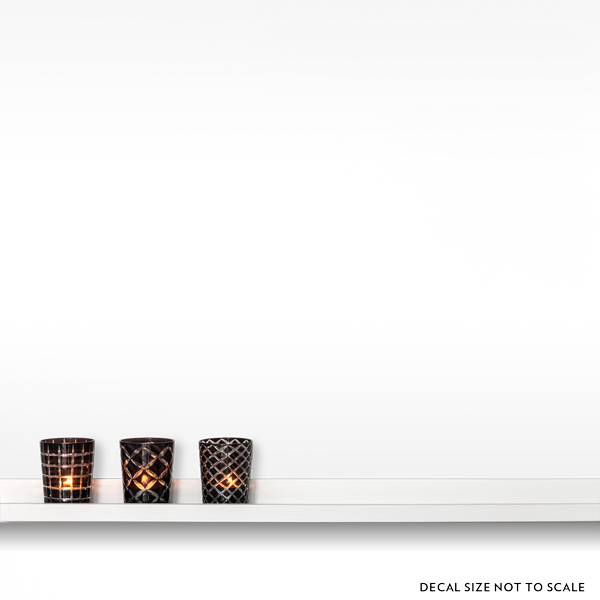 You can also use this pretty shell wall art decal to decorate your tiles, cupboards, etc. Get it in different sizes and colors and you'll have an instant shell collection in your home!